With the advancement of new technologies things are changing fast in the survey industry. As a surveyor, it’s vital to stay on top of new and emerging systems. Swathe Services are one of a few organisations in the UK who design and lead practical based Multi-Beam training courses, widely recognised by the survey industry. 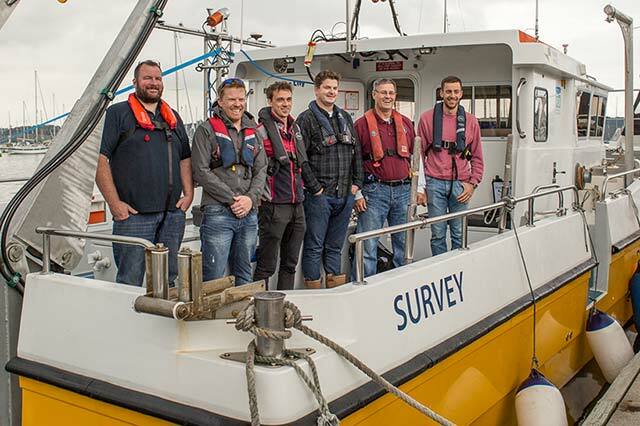 All our training is led by highly experienced hydrographic surveyors who have many years knowledge and expertise gained in the field. We train all levels from entry-level graduates through to highly experienced surveyors looking to extend their knowledge base. Training programmes can be customised for you or your team. Designed to give students a broad range of experience in marine survey practice with equipment set up, installation, calibration and operation. We cover all aspects of the acquisition and processing of hydrographic data, positioning, and charting using the latest technology. 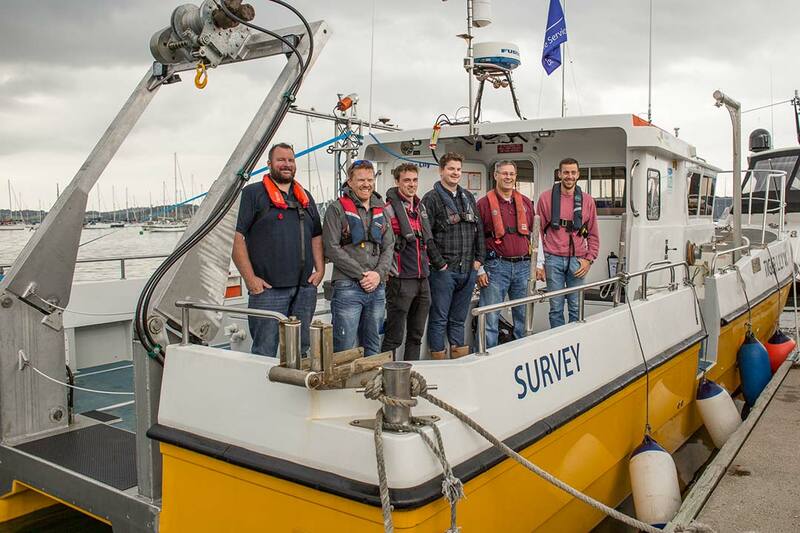 Through a combination of classroom based theory and hands-on practical instruction aboard our survey vessels, we ensure all participants get the most out of their learning experience. We also try to make training informal, relaxed and above all, fun. All courses are run regularly throughout the year with up to 12 students attending. Students are provided with a copy of all the training manuals to take away. Past course participants include people from universities, government institutions, survey companies, dredging contractors and freelance contractors. North Quay, Hayle, Cornwall. UK. Register your interest below.